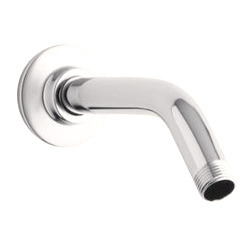 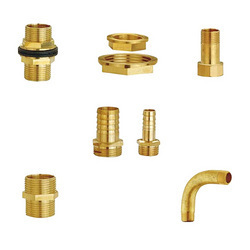 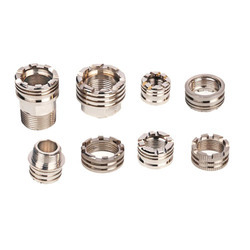 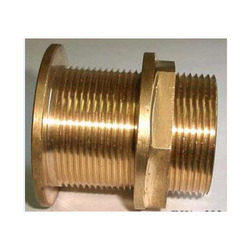 Offering you a complete choice of products which include brass stem set, brass socket, brass fitting, brass fittings, brass ppr inserts and brass tank connector flanged type. 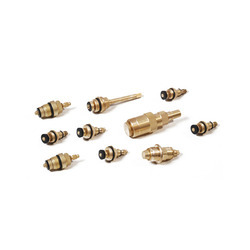 Manufactured in accordance with the industrial norms and guidelines using the best quality raw materials, this Brass Stem Set, provided by us in the market, has a sturdy and dimensionally accurate construction. 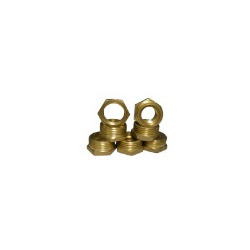 Used for the purpose of solving several plumbing problems, this set is highly asked for in the market. 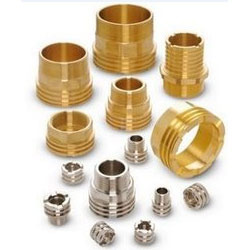 Its reasonable pricing, dimensional accuracy and unmatched quality makes the product one of the first choices in the market. 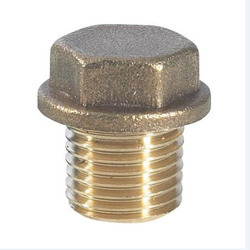 With its impeccable and unmatched design, this Brass Socket provides a high level of satisfaction to the users. 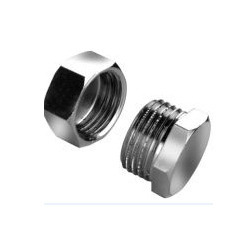 Manufactured in compliance with industrial standards, the quality of this product never diminishes. 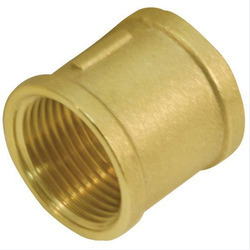 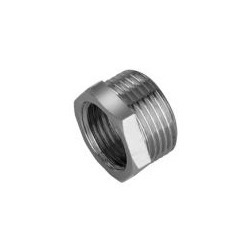 Its function of being a quality connector between two pipes is highly praised in the market. 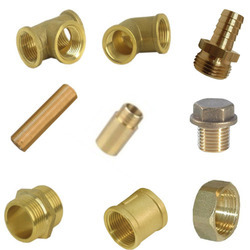 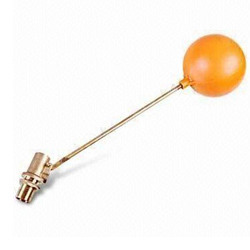 The quality brass and advanced machines used in its manufacturing makes it a dimensionally accurate and corrosion resistant.